I’m a day later for the post I try to do on a Thursday, I wrote my General Election post yesterday and intended to write the Little Sparkles post later in the day, possibly whilst up all night and watching the election results (I know how to rock ‘n’ roll) However there was far too much discussion, analysis and intrigue in the Election to allow for distractions. So here I am on Friday, tired, a little sad and beginning to put everything into perspective so am writing this as a happy distraction. Its been a busy week for me personally, but also a week of national events, the new Royal baby, Princess Charlotte, a bank holiday weekend, a General Election and VE commemorations today. In the last few days I have been reading lots of political analysis and comment in the broadsheet newspapers. On Wednesday morning I spent a lovely hour or so in a comfy chair in a café, sun streaming through and enjoying a coffee and the papers, a perfect little luxury. I have also been reading lots and lots of Tweets, Twitter was a fantastic companion to the Election Results night and prior to the results I found the hashtag #Ivoted really quite inspiring and moving to read. 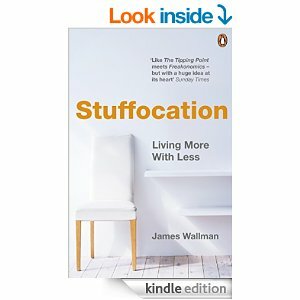 I downloaded a new book to my Kindle this week, Stuffocation by James Wallman. Its main premise is that happiness is more likely to come from the enjoyment of experiences rather than the accumulation of ‘stuff’ Its an ideal that I agree with, you don’t remember many things you buy but the memories you created doing things you love, delight and comfort you. 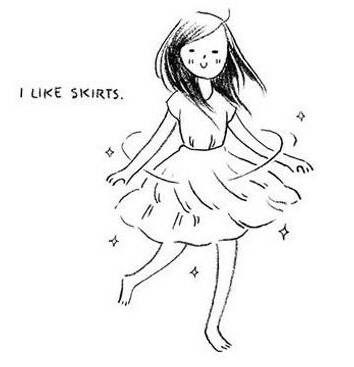 I suppose this blog is a record to help me remember those experiences when I am old. The book came highly recommended and its a very easy and pertinent read. A tough category this week as I’ve not been listening to as much music as usual instead I have been tuned into Radio 4 for their news and current affairs broadcasts this week. As you can see there is a very strong political theme to this post. 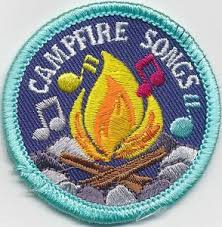 However there were some songs from my time in the Brownies and Guides sung at the show on Saturday night and I enjoyed hearing them again and joining in during the audience singalong. .
Whilst I watched most of my election coverage, I did hear the news that the Shadow Chancellor and Labour MP, Ed Balls had lost his seat whilst driving to work and listening to Today on Radio 4. James Naughtie is my voice for election night and morning, his passion, enthusiasm, knowledge and wit are mesmerising and nothing beats Radio 4 for atmosphere and comment. Just a quick mention of the Girl guiding show on Saturday as I wrote a blog on it earlier this week, but it was a thoroughly entertaining evening. On Sunday evening, I watched a TV drama The C Word, the true life story of a breast cancer patient, Lisa Lynch and her inspiring story which started as a blog and developed into a leading advice book. It was an absolutely stunning drama and one of the most remarkable dramas I have watched in a long time. Sheridan Smith was exceptional in the leading role. Finally, I watched the Election Results and for someone who normally doesn’t watch much TV its certainly a marathon! I thought the BBC coverage was poor they seemed to have lots of technical problems, missed declarations and their obsession with their graphics and toys spoilt the experience. I preferred the Sky production, although often had the sound low and radio on! In this busy week, there has not been much opportunity to be creative. 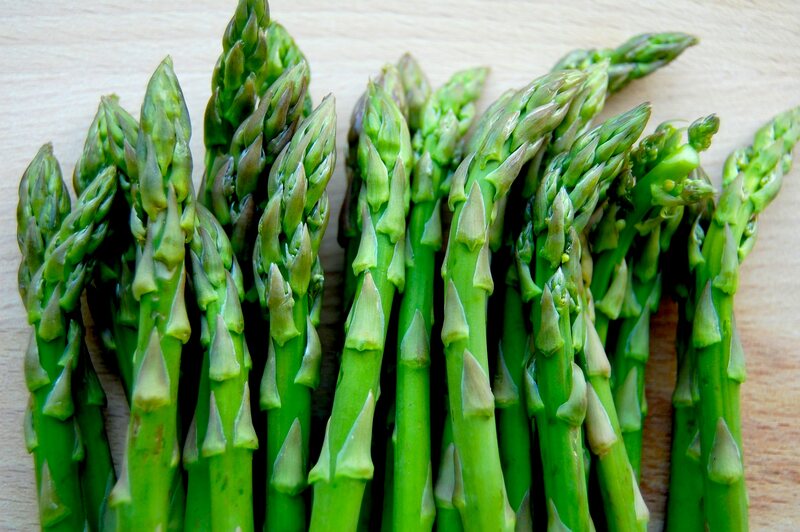 However I got some lovely fresh and in season British asparagus which I used in a number of simple recipes. It was also my turn again to bake cakes for the school cake sale, an unfortunate rota meant the children’s classes were on successive weeks. I’m afraid it was the same recipe and decoration as last week, just a little bit busy this week to source ingredients for new recipes.